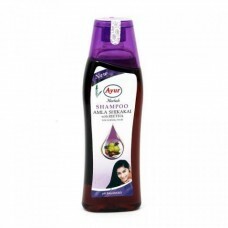 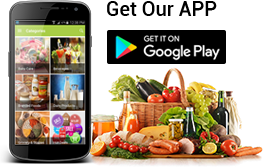 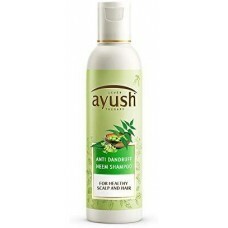 Ayur Herbal Shampoo - Amla & Shikakai ..
Ayush Shampoo - Anti Dandruff Neem 175ML..
Ayush Shampoo - Thick & Long Shikakai 175ML..
Vitamin E Key Ingredients: Mineral Oil, Vegetable oil, Perfume, Sweet almond oil, Vitamin E. ..
Park Avenue Beer shampoo is made of real beer, a naturally nourishing ingredient that has gained fam..
Get smooth, lustrous tresses with Park Avenue Oily Hair Beer Shampoo. 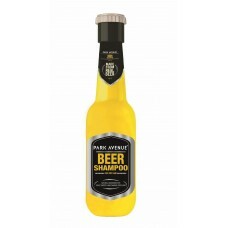 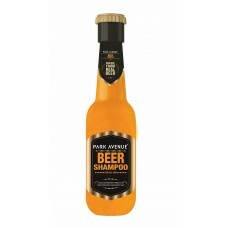 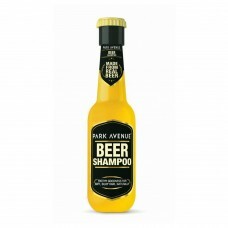 It is an effective & rejuv..
Park Avenue Beer shampoo is planned with Beer derived from Barley. 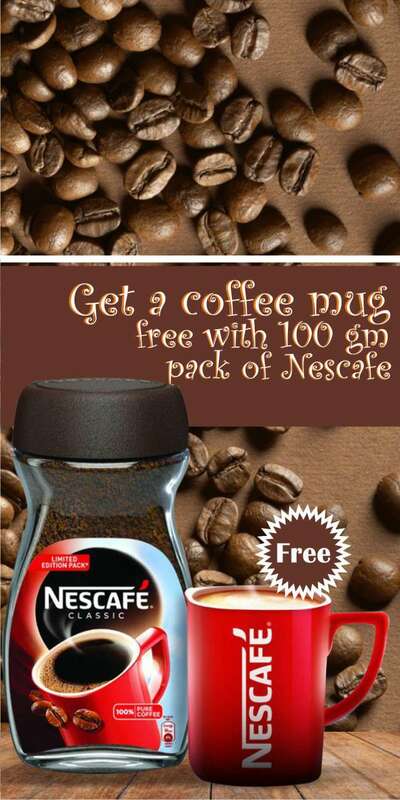 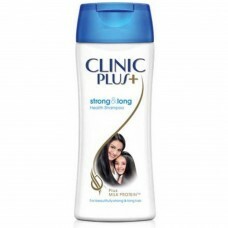 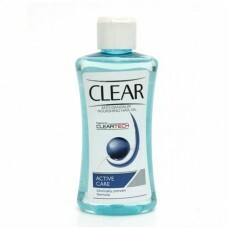 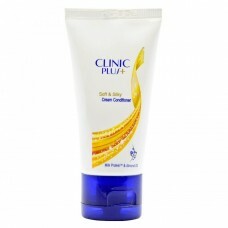 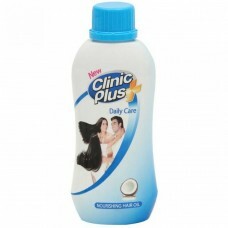 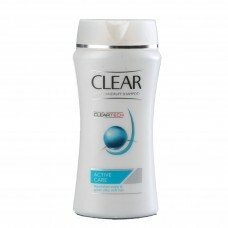 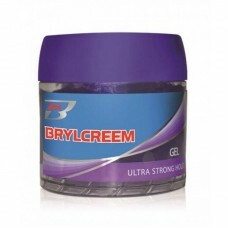 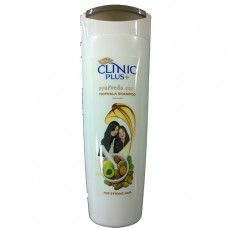 It aids clean the excess oil from..
Brylcreem Styling Gel - Ultra Strong ..
Clear Anti-Dandruff Shampoo contains Vita-ACETM along with the ingredients ZPT, climbazole and scalp..
Clear Anti-Dandruff Nourishing Hair Oil is composed to give your hair back everything that it has lo..
Clinic plus Soft & Silky Conditioner with milk protein lock and almond oil formula presents deep..
Clinic plus Daily Care Nourishing Hair Oil nourish your hair intensely and makes your hairs healthie..
Clinic Plus Strong and Long Health Shampoo contains milk protein lock which builds hair strength fro..
Color Mate Hair Colour - Dark Brown 3.0..
Dabur Almond Hair Oil keeps hair silky, strong and 100% damage free. 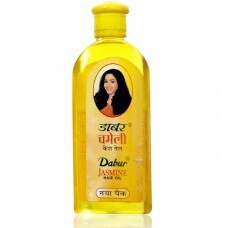 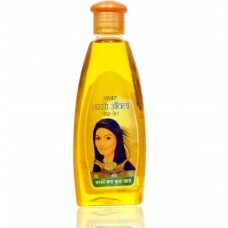 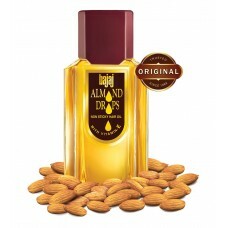 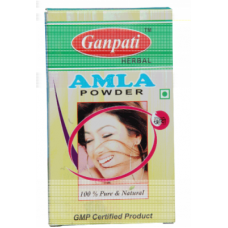 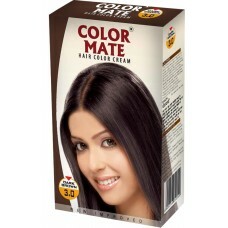 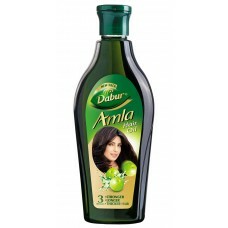 The oil penetrates deep into th..
Dabur Amla Hair Oil is India's trusted hair oil. 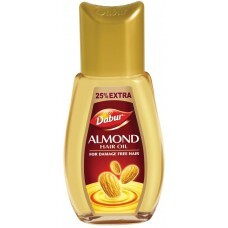 Enriched with the natural goodness of Amla (Indian ..
Dabur Hair Oil - Jasmine (Chameli) ..
Dabur Hair Oil - Sarso Amla ..
Dove Conditioner - Daily Shine ..
Dove Dryness Care Conditioner replenishes and nourishes rough, dry hair with Micro Moisture Serum th..
Dove Split End Rescue Conditioner System has ACE moisturizing milk that nourishes your hair and its ..
Dove Intensive Repair Conditioner provides instant deep nourishment and helps prevent split ends and..
Dove Conditioner - Oxygen Moisture ..
Dove Hair Oil - Dryness Care..
Dove Rose with Almond Oil to be available in far Southern parts of Asia, make for the virtuous conco.. 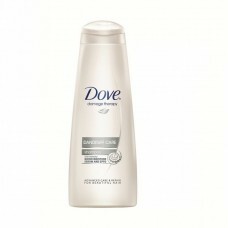 The healing properties of hibiscus and argan oil makes your hair soft and nourished, provides lumino..
Dove Daily Shine Shampoo acts on the roots of the hair as an effective damage control measure agains..
Dandruff Care Shampoo is a part of the Dove damage solutions range. 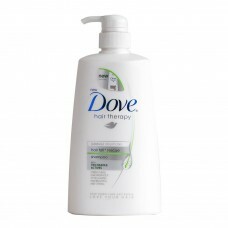 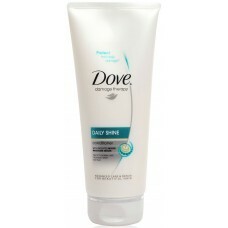 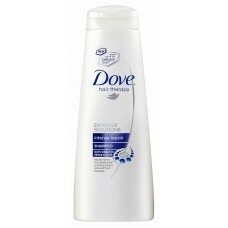 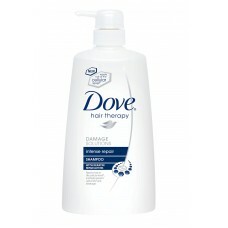 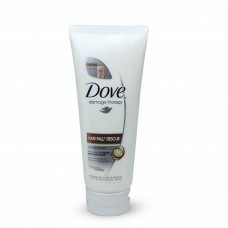 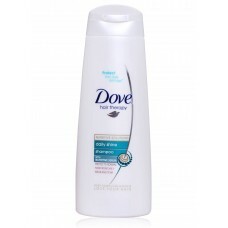 It contains ZPTO which is clinic..
Dove Dryness Care Shampoo is specially formulated to repair dry hair and help replenish lost moistur..
Dove comes with this Intense Repair - Shampoo to provide your hair with unique essentials so that yo..
Nourishing Oil Care Shampoo is part of the Dove Nutritive Solutions choice. 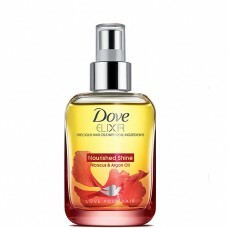 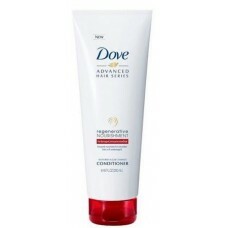 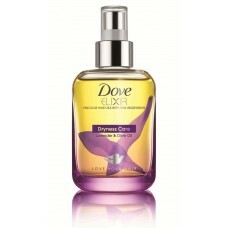 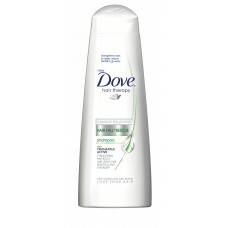 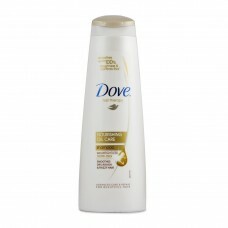 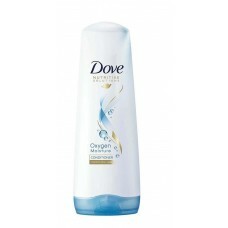 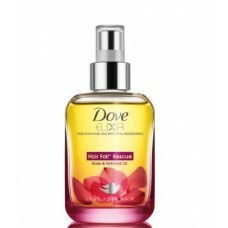 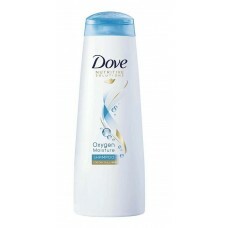 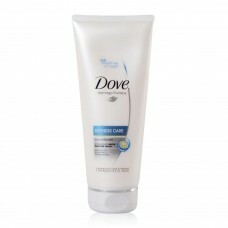 They hold an exclusive b..
Dove Shampoo - Oxygen Moisture..